WATCH OVER YOUR ASSETS, WHENEVER YOU WANT, WHEREVER YOU ARE. RESS LTD is a leading independent security specialist operating throughout the UK and Ireland. Your security is our business. 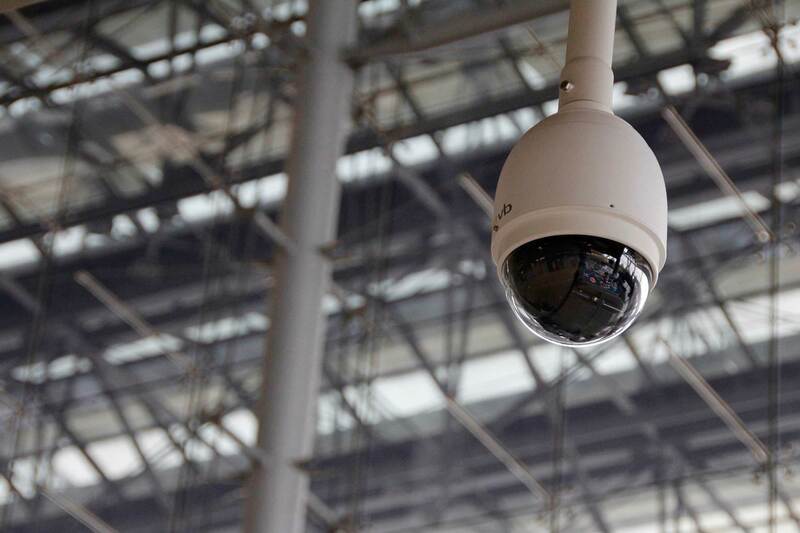 With expertise in CCTV, Access Control, Intruder Alarms, Intercoms, Automatic gates and barriers, we are able to provide a total security solution to meet your current and future business needs. 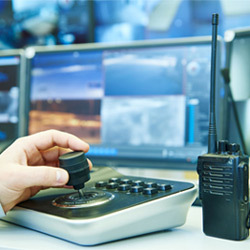 Making technology work for you and providing cost effective security solutions is what we do, so for a no obligation security survey contact us today. 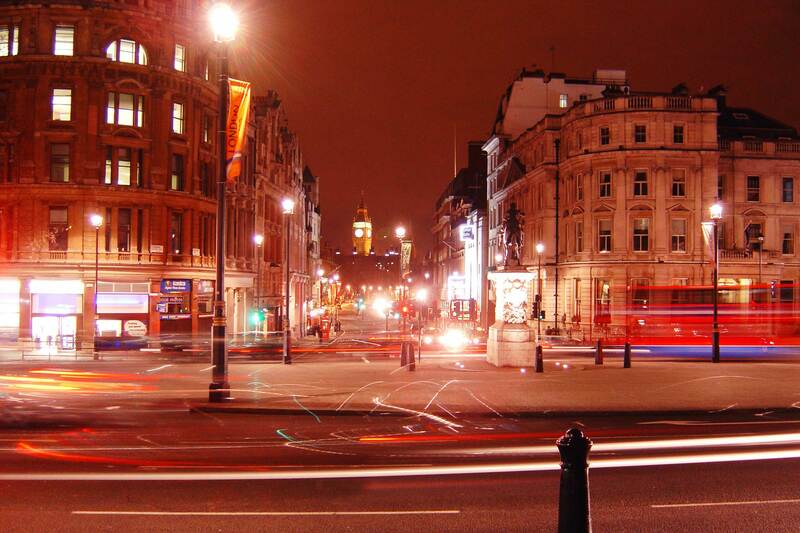 At RESS, we have one goal: To provide the Best Security Solutions in the United Kingdom. 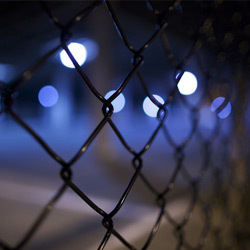 Our security solutions are custom designed for our clients ensuring total protection. Monitoring and recording areas of interest to assist in protecting people assets and buildings. Detect unauthorised activity and be alerted to a threat before it becomes critical. 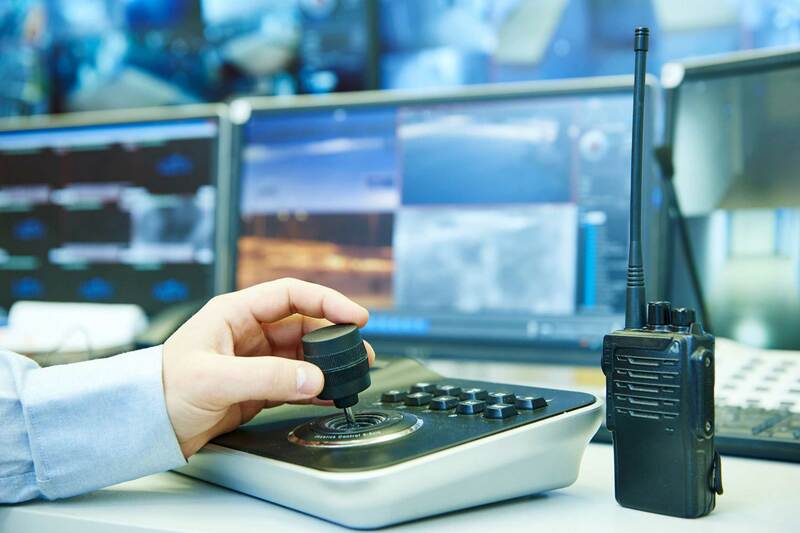 Monitor your premises yourself locally or employ one of the fully accredited 24/7 control rooms that we work with, they can provide a remotely monitored service. Our systems help to prevent, reduce and deter crime and criminals. Customer designed security solutions from a nationwide company based in the Midlands. 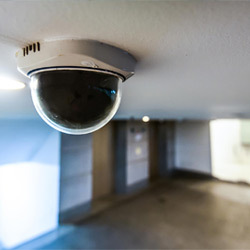 RESS have specialised in state of the art surveillance and detection security systems for the past 20 years. 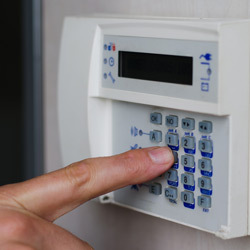 Unsure what security solutions you need? Contact us today for a free no obligation security survey.